Before we continue, I’d just like to state that there is no Silver Bullet about SEO, these recommendations come from personal experiments. The algorithms that rank the pages are not publicly available and even though I might mention Google as a synonym for search engine, you should always consider who you’re targeting. E.g. Yahoo has a relevant share in the US compared to the UK, and Baidu is the “Google” in China. So what is Search Engine Optimization (SEO)? To improve your Search Engine Results Page (SERP) ranking, there are on-the-page factors like Code / Markup and Content, and off-the-page factors, such as Links / Social. 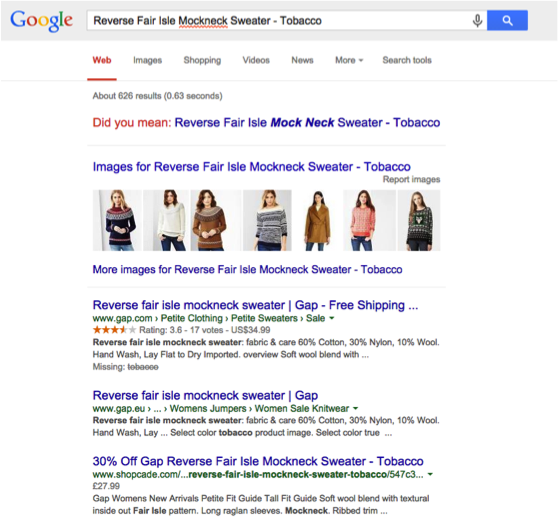 By ranking higher in the SERP, you increase your visibility and reputation, which in turn lead to sales / engagement. 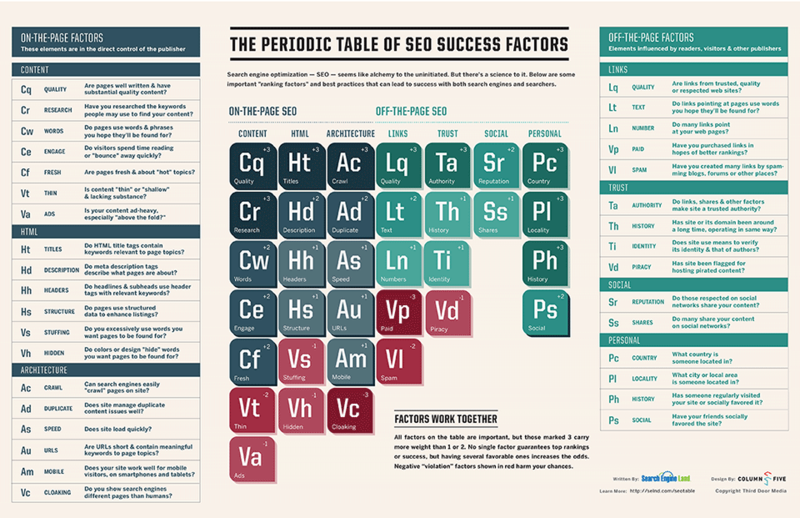 See below a great infographic about SEO. Technical Improvements – Why should I care? Although the Technical Improvements have the smallest impact of the improvements I’ll be mentioning in terms of reputation, they are the first step to get your website pages visible / indexed. Shopcade is a social / e-commerce platform (something like Facebook meets Amazon). At the time they had a catalog of 100M products, but only a fraction of those products were indexed / discoverable, so the mission was to get most of the catalog showing up on the SERPs. We got this graph from Google Webmaster Tools (GWT) and we could monitor which improvements had better results (we also added comments on Google Analytics every time we made an improvement, so we could track better). A Web crawler is an Internet bot which systematically browses the World Wide Web, typically for the purpose of Web indexing. A Web crawler may also be called a Web spider, a bot, an ant or an automatic indexer. A spider is a program run by a search engine to build a summary of a website’s content (content index). Spiders create a text-based summary of content and an address (URL) for each webpage. Below is an example of how Humans perceive a webpage. We can clearly understand what is important, what is the title, and where is the Call to Action (CTA), etc. And below is an example of how a Spider would “understand” the same website. So we need to make use of the appropriate HTML tags to help the spiders understand the content and importance of the page, by using title tags, semantic tags, and because they don’t “read” the images content, alt tags for images. Technical Improvements – What can I do? e.g., http://www.example.com, https://www.example.com, http://example.com, http://example.com/ should all redirect to only one of them, like https://www.example.com/, this avoids content duplication, which means multiple pages serving the exact same content. An alternative is to make use of the canonical meta tag. Whenever a page is moved, we should implement a 301 (permanent) redirection to the new page to keep the same value as it had before (link juice). 404 pages should return the http status 404 and should have useful links back into the site. Broken Links are bad User Experience (UX) therefore penalized. By using this special markup, “spiders” will be able to better understand the content and provide rich snippets on the search results. Available formats can describe a Product, a Person, Comments, Reviews, etc. Also take advantage of Google Now Cards by using schema.org for email (airline ticket, bills, …). The URL string is also searchable, which helps your page to be discoverable. How do I know my site is being indexed? So, after implementing those improvements, it’s time to see if they’re working. Content – Why should I care? Now that we’re sure the site is being indexed, we want to rank higher than our competitors for the selected keywords. About 85% of the users find what they’re looking for in the 1st search results page. We should clearly define which keywords are relevant to our content, e.g. Lucozade as a keyword vs energy drink or feeling down… If a user searches for the brand, they will already know what they want, so we should try to target the related keywords in order to increase discoverability. 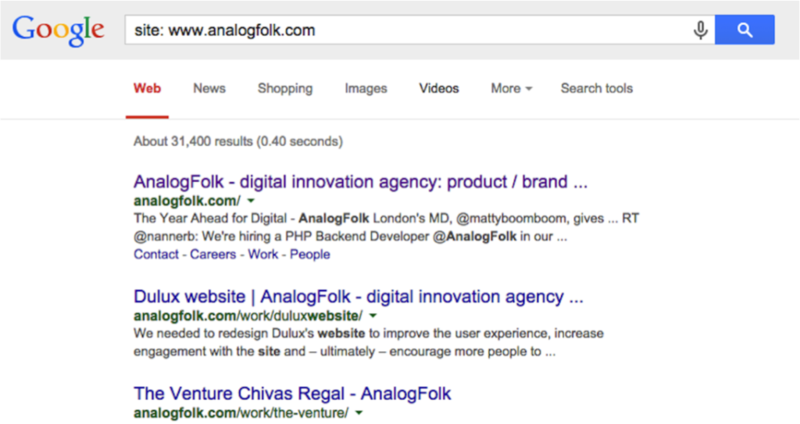 The website was being properly indexed, but performing poorly (not showing on the top results). By implementing a series of non-technical improvements, Shopcade consistently started to rank even higher than the actual brand that also sold the products, consequently improving the click-through rate by 50% – 80%. Content – What can I do? Links / Social – What can I do? What have I missed? Feel free to comment. 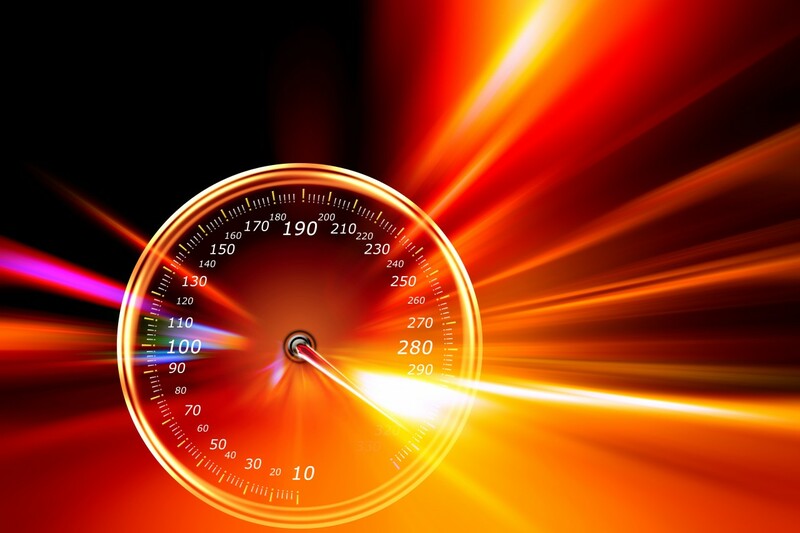 We’ve seen in Website Performance Optimizations how we can make the website load faster. But there are times we can combine these improvements with others that will help to make the site apparently load faster. 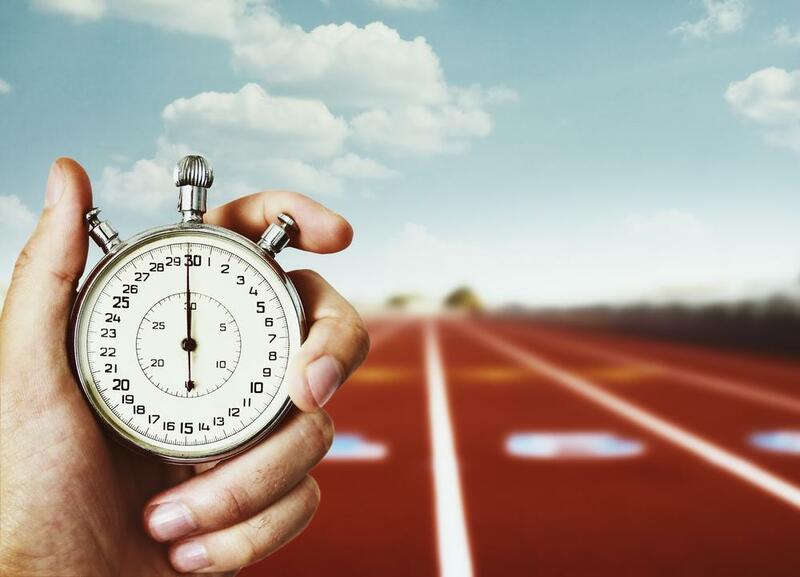 Even if the website is still loading, the user visualises most of the page in the shortest time possible, which translates in a good user experience and the perception that the site is fast. 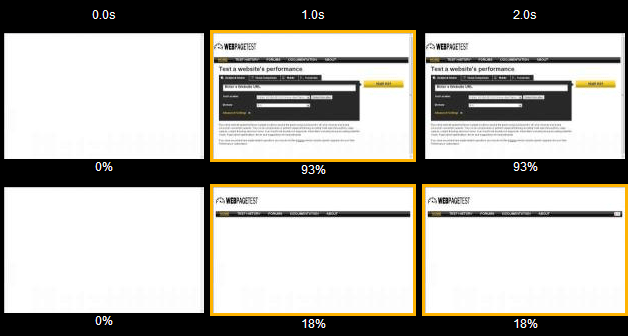 The Speed Index is the average time at which visible parts of the page are displayed. 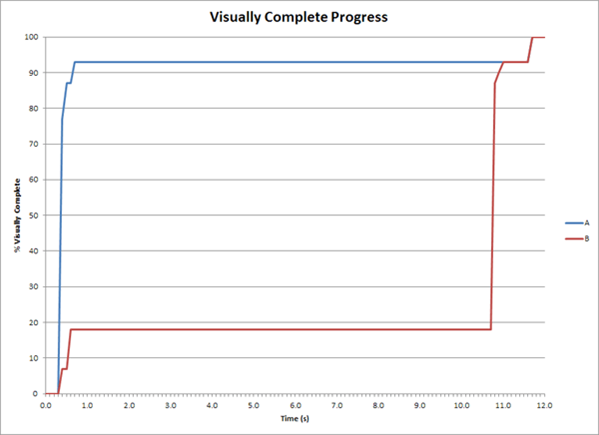 It takes the visual progress of the visible page loading and computes an overall score for how quickly the content painted. The lower the number the better. Let’s say the following website takes 6s to load. We can see the difference of a good apparent speed, by rendering 93% of the content in 1s and load the remaining 7% in 5s, and a not so good speed index, in which after 1s only 18% was loaded in 1s and only at 5s it loaded around 90%. When I worked at shopcade.com, as part of a decision to provide a better user experience and also rank higher in search results, we’ve decided to tackle the page loading time (real and apparent). These improvements lead to higher conversion rates, but also, we started getting more and more indexed pages by Search Engines, and more frequently indexed. This eventually brought a lot of organic traffic to the website, along with other specific SEO improvements. The DOM content loaded was triggered just after 0.6s, and we still triggered some scripts asynchronously, after the Content Download trigger. Check the before and after results on Webpagetest.org. N.B. Just 1.3 seconds were to download a web font. Why Should We Care about Website Performance? Remove comments, remove unnecessary HTML, JS and CSS. Combine the JS files and libraries into one JS file and minify. The same for CSS to reduce number of requests. Loading CSS first, prevents additional repaints and reflows, and will make the page look much better from the beginning and JS in the end to allow for the page to be rendered without being blocked while loading the scripts. This way, the page rendering won’t be blocked and triggers the Document loaded event (e.g., $(document).ready()), much sooner. 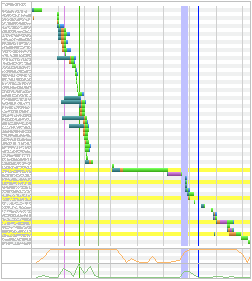 All social media plugins and analytics should be loaded asynchronously. This way we avoid excessive number of requests. Each request has costs from DNS Lookup, SSL negotiation, content download. If the image is small enough, the cost of DNS and SSL is higher than the asset itself. Make an effective use of cache. Enable caching for assets, DB queries, templates / pre-render templates, but also implement Cache Busters to allow invalidating the cache when the assets are updated. One preferred URL fingerprint is /assets/9833e4/css/style.css, as some of the other solutions might have problems with proxies and CDNs (e.g., some CDNs ignore the query string parameters). It may save a lot of time, since the cookies are sent for every request and may be as much as 4Kb of overhead per request. e.g., static.domain.com, static1.domain.com, etc, as browsers usually have a limit on how many concurrent connections they establish with each domain, which means, the first set of assets, needs to be downloaded before starting new connections. Google CDN is usually very fast, and physically close to the client. And the client might already have the asset cached. Enabling compression (e.g. GZIP) to make the file size much smaller to download. With jQuery ou can get a gain of 88% when compared to the original size – jQuery (273K), Minified (90k), Compressed (32K). Move them into files to make them cacheable. *Depending on each specific case. If we only need a 50x50px image, just serve that image. Don’t rely on the browser to resize, as it will still download the full size image. Remove unnecessary data from images (strip irrelevant information), compress, and if it is a JPEG, make use of the progressive version, as this will make the image start appearing sooner. Each redirect costs time, so avoid unnecessary redirections. Nginx is very fast and optimized to serve static content. If the content is not important for SEO or another reason, consider triggering the load, only after the page is served. This reduces the load on each server, which translates in faster response times. 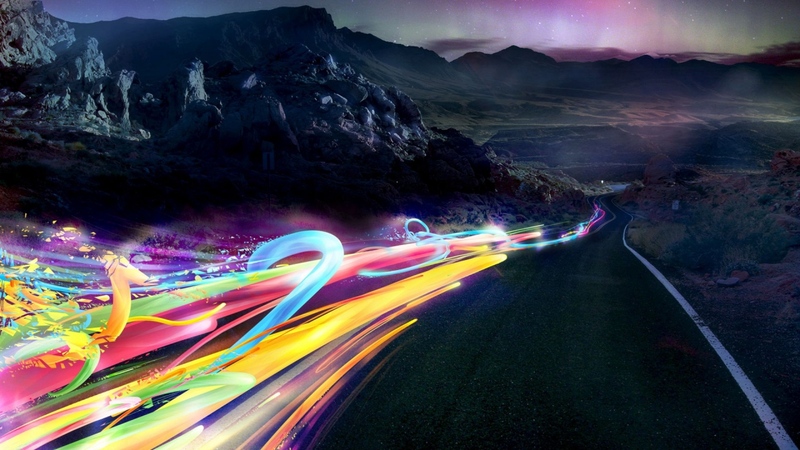 The performance of websites is critical for the success of businesses. A well-performing website improves a lot the user experience. It’ll keep your audience coming back, staying longer and converting a whole lot better. It is also one of the measured signals for search results rankings, and usually appears higher than less performing websites. Mobile devices have become so significant today that a website should always consider the limitations of those devices. Just to mention that these optimizations should be considered on a project per project basis. Some improvements might not be worth considering, depending on budget, project duration, time schedules, available resources, etc. Typical WordPress themes are crammed full of features. Many will be third-party plugins, styles and widgets the author has added to make the theme more useful or attractive to buyers. Many features will not be used but the files are still present. 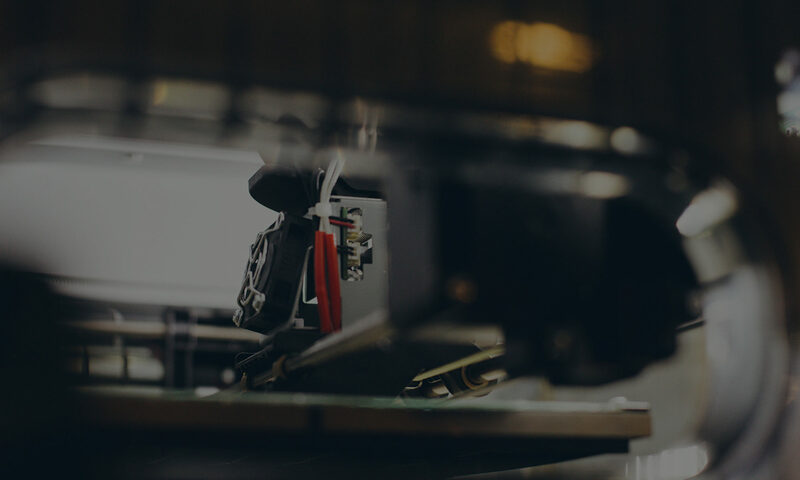 A boilerplate may save time but it’s important to understand they are generic templates. The styles and scripts contain features you’ll never use and the HTML can be verbose with deeply-nested elements and long-winded, descriptive class names. Few developers bother to remove redundant code. Developers are inherently lazy; we write software to make tasks easier. 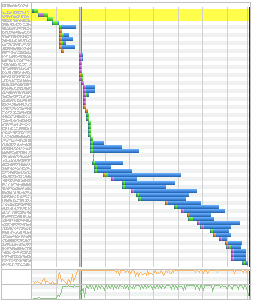 However, we should always be concerned about the consequences of page weight. Each request takes time to process, as it includes time for DNS Lookup, SSL negotiation, Server Response, Content Size, Connection Speed, etc. Also, broswers impose a limit on simultaneous connections. Websites not optimized for mobile users usually suffer from issues like bloated graphics, non-playable videos and irrelevant cross-linking. Google recently implemented a change on the ranking algorithm that favours mobile optimized websites on mobile searches. © 2018 Hugo Fonseca. All rights reserved.